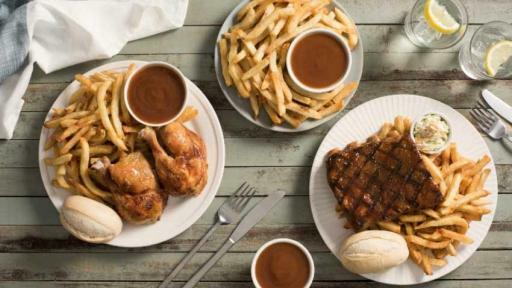 TORONTO, ON, March 1, 2018 – Swiss Chalet Rotisserie & Grill is making it even easier for its customers to place an order for pick-up or delivery from one of their 200+ locations across Canada. 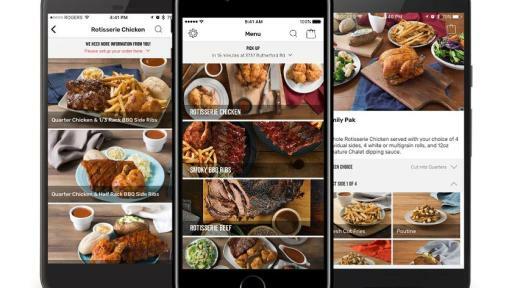 After unveiling a new modern restaurant design in late 2017, the brand has launched a new and improved mobile app and has partnered with a number of third-party apps including; navigation app Waze, The Weather Network, and sports team management app TeamSnap. 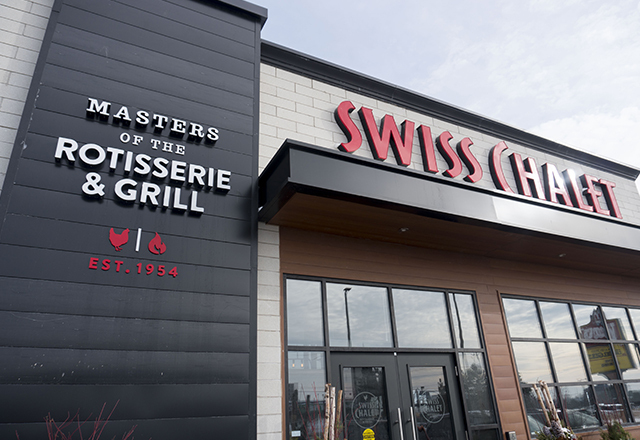 These partnerships will offer all Swiss Chalet customers access to the most convenient and easy-to-use digital ordering technologies. Since 1954, we have been sourcing our fresh, never frozen chicken from Canadian chicken farmers. 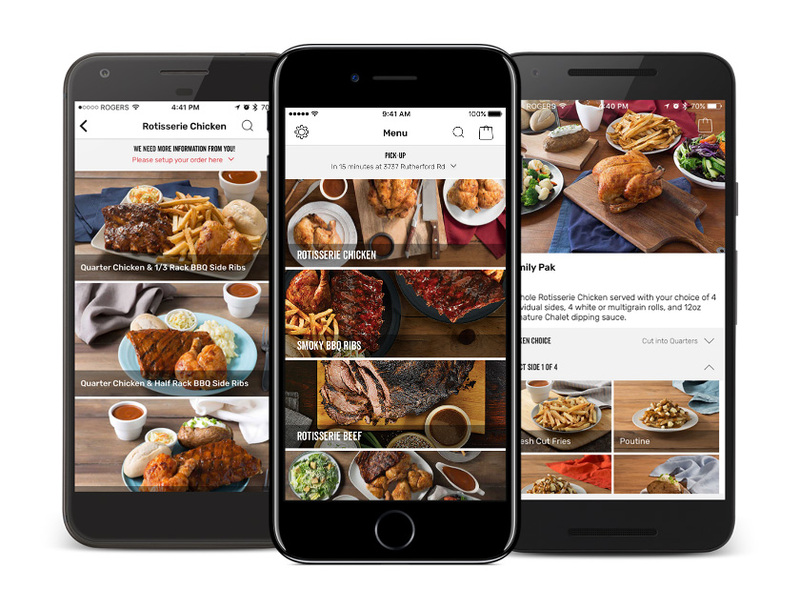 Swiss Chalet’s best-in-class mobile app is available now for all devices and networks. After unveiling a new modern restaurant design in late 2017, the brand has launched a new and improved mobile app. ORDERING SWISS HAS NEVER BEEN EASIER! CLICK HERE TO DOWNLOAD THE APP. 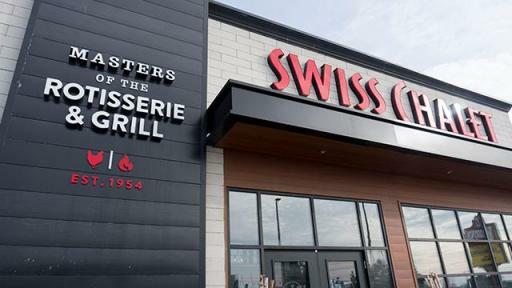 For more information please visit www.swisschalet.com. 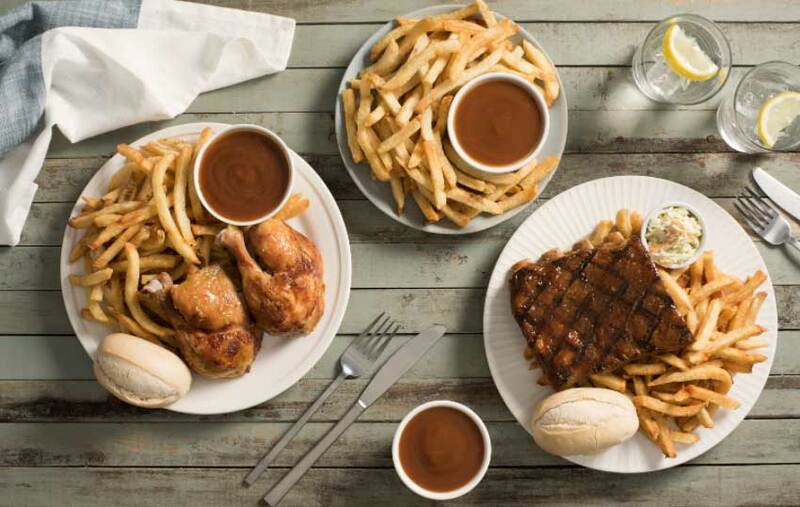 Swiss Chalet is the second largest full-service restaurant brand in Canada that has been weaved into our nation’s fabric for over 60 years. Rotisserie Chicken, fresh-cut fries, smoky BBQ ribs, and the secret Chalet sauce are the core of our DNA. These 4 signature items are simple in theory, but mighty complex in preparation, process, and taste. We are proud to say that we are the original purveyors of simple artisanal cooking. Since 1954, we have been sourcing our fresh, never frozen chicken from Canadian chicken farmers; our dedicated fry chippers have been hand-chipping our Canadian potatoes one at a time to create our famous fresh-cut fries, and we have been marinating our Canadian side ribs for 24 hours before braising them to tender juicy perfection and grilling them to order. We also have been innovating new ways to enjoy our famous recipes. 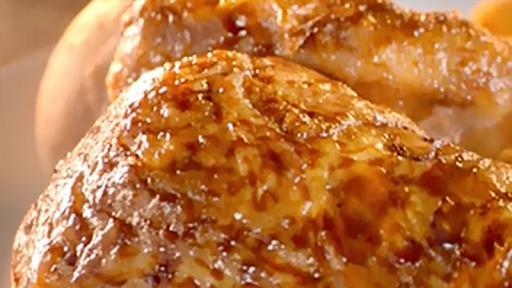 No matter how you choose to enjoy your favourites, any day, any way, your meal is ready at Swiss Chalet. Dine-In, Call-Ahead or Talk-In for Take-Out or order Delivery through our mobile app. Founded in 1883, Cara is Canada's oldest and largest full-service restaurant company. The Company franchises and/or operates some of the most recognized brands in the country including Swiss Chalet, Harvey’s, St-Hubert, Milestones, Montana's, Kelsey's, East Side Mario's, New York Fries, Burger’s Priest, Prime Pubs, Original Joe’s, State & Main, Elephant & Castle, Bier Markt and Landing restaurants. As at June 25, 2017, Cara had 1,255 restaurants, 1,197 of which were located in Canada and the remaining 58 locations were located internationally. 83% of Cara’s restaurants are operated by franchisees and 55% of Cara’s locations are based in Ontario. Cara’s shares trade on the Toronto Stock Exchange under the ticker symbol CARA.TO. More information about the Company is available at www.cara.com.